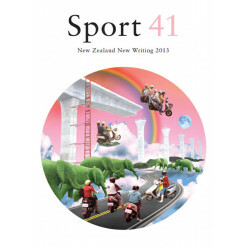 The latest issue of New Zealand’s leading magazine of new writing, featuring the winners of.. 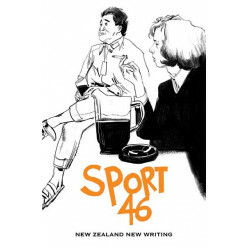 Sport is the place to discover the best new New Zealand writers. 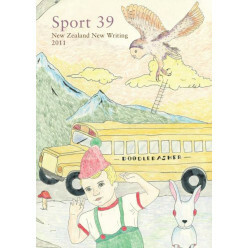 Each annual issue is a superb sn..
Fifty-seven writers, from Pip Adam to Ashleigh Young, two-thirds fiction by page count and three-..
Edited and published by Fergus Barrowman sportmagazine.co.nz Packed with new essays, poet.. 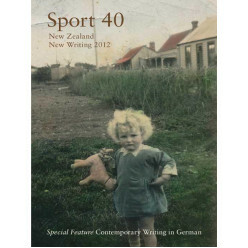 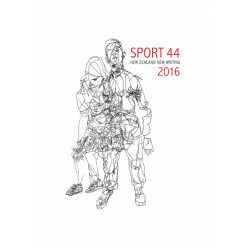 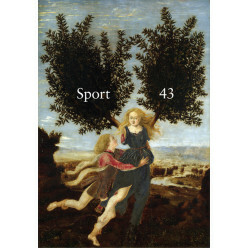 Packed with new essays, poetry and fiction from leading and new New Zealand writers, Sport 43 is .. 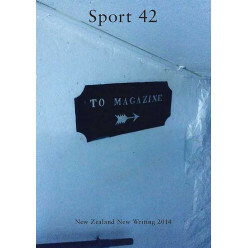 Packed with new essays, poetry and fiction from 56 leading and new New Zealand writers, Sport 44 is ..
‘Do you realise that you were swaying . 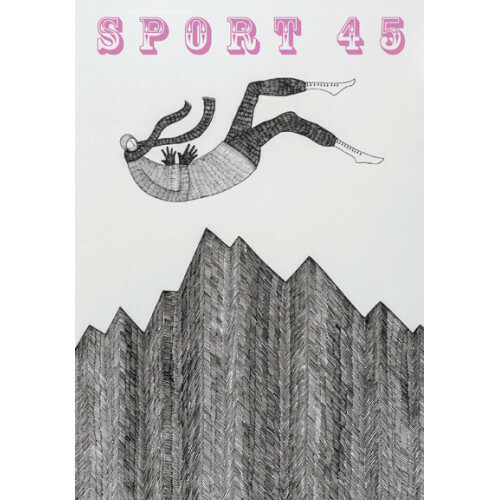 . . ?’ Bill Manhire interviewed by Anna Smaill, plus six poe..